Single stage, dual stage, and fan assisted rotary atomizers, driven by hydraulic or electric motors. 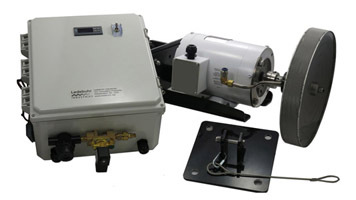 Multi-channel peristaltic tube pumps for flow metering, flow dividing, fluid transfer, and proportional mixing. Humidification for large industrial areas or warehouses. Easy installation with trouble-free operation. Rugged systems for mobile or stationary applications, designed to power our hydraulic pumps and atomizers. 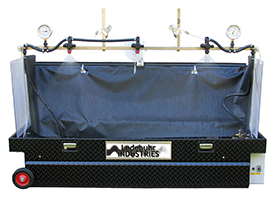 Professional grade spray nozzle demonstration tables enhance your pesticide application training presentations for outstanding results.